Awesome! 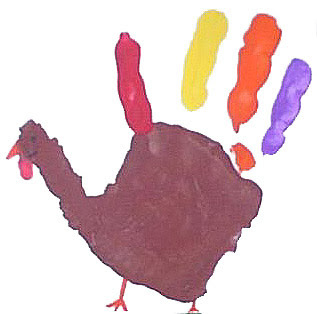 I can't wait to get art from my own turkey tots! I love those turkeys and save my kids' for years. DD made a handprint reindeer last week at school. So Cute! I'm going to need an extra storage space just for all her artwork!